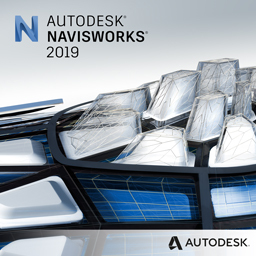 By combining high-quality information created by 3D design applications with geometry and data from other CAD software, Autodesk Navisworks software products help enable a realtime, whole-project view for more effective largescale visualization and optimization. Autodesk Navisworks Simulate – Review and communicate project details through 5D analysis and simulation. Autodesk Navisworks Manage – Control outcomes with advanced coordination, 5D analysis, and simulation tools. If you are interested in viewing a software demonstration of Autodesk® Navisworks, please contact our sales team. Applied Engineering is happy to schedule a face-to-face or web demonstration at a time that is convenient for you. Call or e-mail us if you are interested in purchasing Autodesk® Inventor™. Applied Engineering is authorized to sell Autodesk products throughout the United States and has offices in Minnesota, North Dakota, South Dakota and Wisconsin.